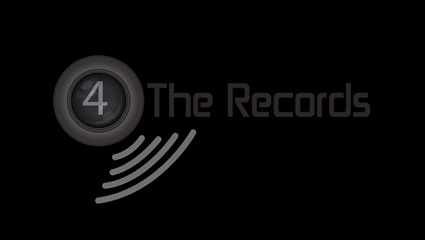 4 THE RECORDS stands for a company largely engaged in the production of music videos, short films and advertising. 4 THE RECORDS incorporates a proficient, dreadfully creative and qualified STAFF well trained by the Film, Video and Multimedia Communication University of Lisbon. 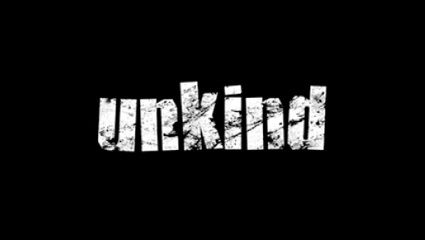 UNKIND was founded back in 2006 and is positioned on the market as a company dedicated exclusively to the online trading in the selected areas of music and entertainment. UNKIND markets a vast selection of official merchandise including the official MALEVOLENCE goods. 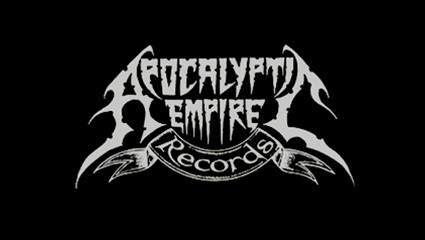 APOCALYPTIC EMPIRE rages onward since 1994 as a Norwegian metal label and a mail-order service. Supporting all kinds of extreme and brutal music APOCALYPTIC EMPIRE was responsible for the release of the limited picture vinyl version of our own MARTYRIALIZED album. 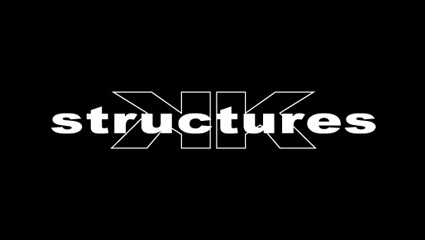 KKSTRUCTURES erects into sight to amalgamate the convergence of image and sound. A design bureau focused in providing creative communication solutions for all kind of challenges proposed. KKSTRUCTURES: the official blueprint supporting the entire corporate identity for MALEVOLENCE. 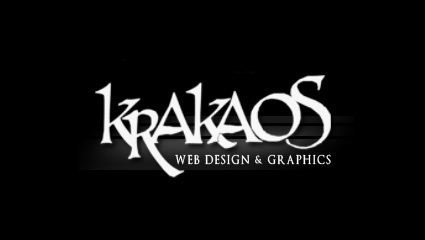 KRAKAOS personifies a web design and graphics organization producing professional and stylish work. KRAKAOS developed the official websites for OPETH and GOJIRA and in a straight collaboration with KKSTRUCTURES also assembled the MALEVOLENCE official web vessel.